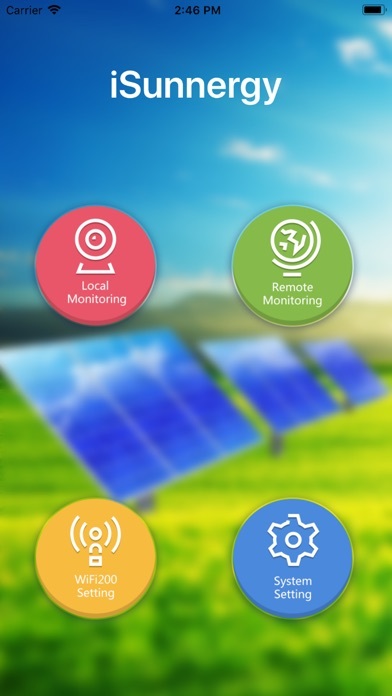 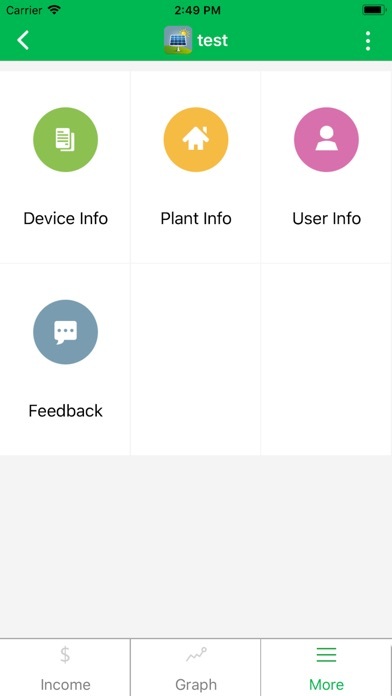 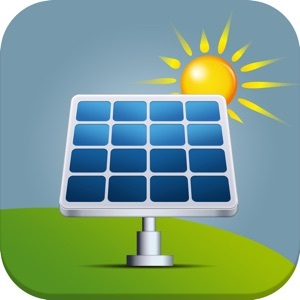 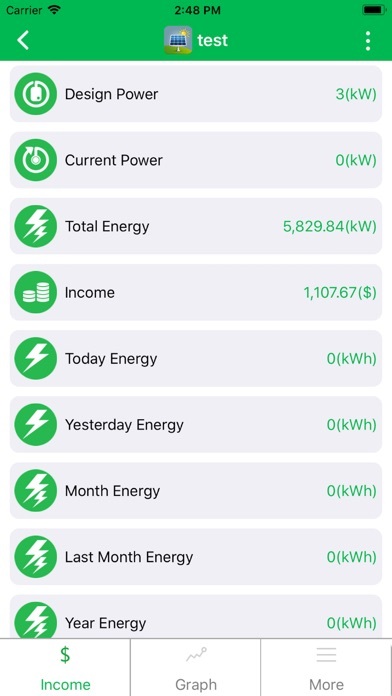 iSunnergy for IOS is a monitoring software based on mobile internet technology for real time monitoring PV systems installed with Sunnergy inverters.It offers analysis charts and accurate reports as well as effective assessment of PV system operation conditions. 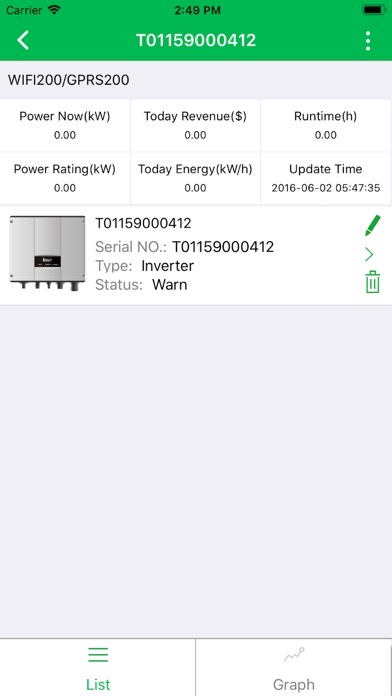 Information parameters: system running status including fault and alarm data; performance; current power; historical power generation; CO? 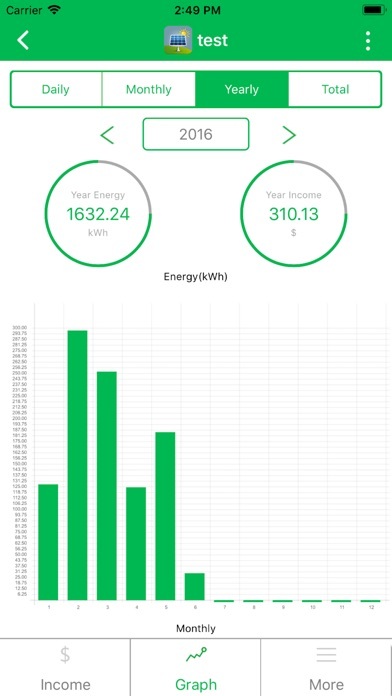 emissions avoided; etc.